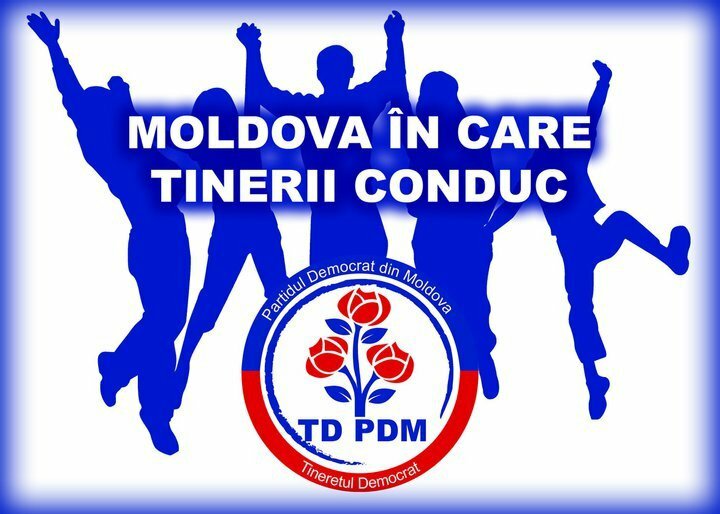 Partidul Democrat din Moldova is ready for your opinion, support and vote. Vote online NOW! 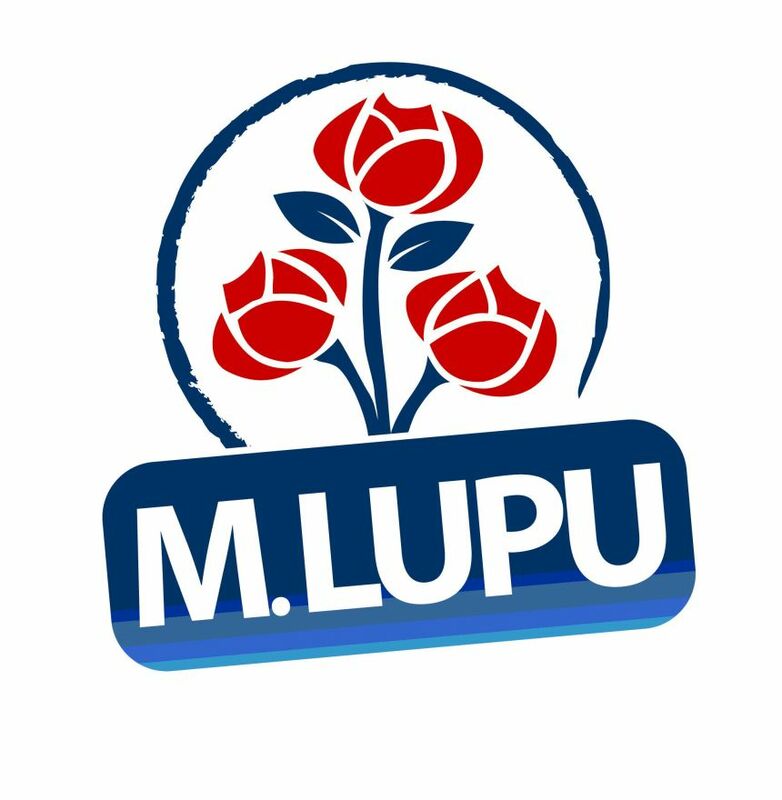 Partidul Democrat din Moldova (PDM) este un partid politic din Moldova. 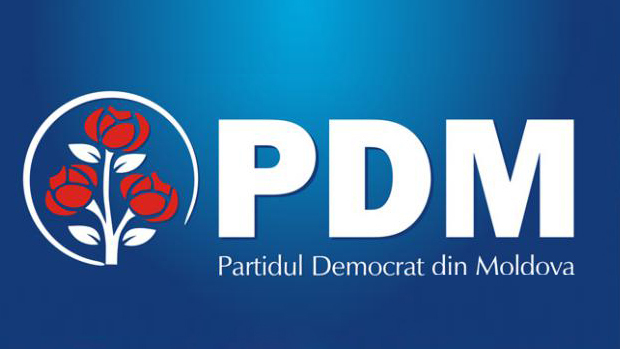 | The Democratic Party of Moldova is a political party in Moldavia. Online election results for "PDM" in graph.